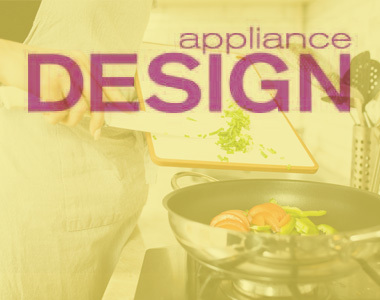 Director of Industrial Design, Chris Murray, is one of several design experts featured in the May issue of Appliance Design in the article, “Simplicity in the Kitchen.” The article discusses current trends in consumer kitchen appliance design, where simple, convenient, integrated and connected reign the day. Kitchen appliance design today is more about the product experience than styling. In the article, Chris points out how current U.S. trends are influenced by both European design and professional kitchens. We’re already adopting the simple design and smaller footprints that are widespread in Europe. He speculates how commercial kitchen trends, such as ovens with large touchscreens in lieu of knobs as their main interfaces, may soon trickle into consumer appliances.